Philosophy fragrance and perfume list. 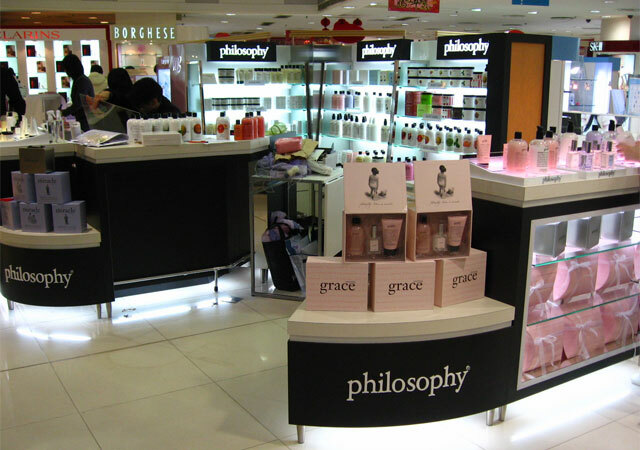 Philosophy bath and body care: Philosophy was founded by skin care entrpreneur, Cristina Carlino, in 1996. See also Philosophy bath & body. 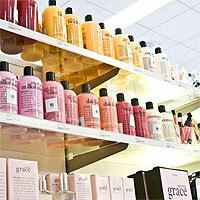 Shop for perfume: Sephora - Free Shipping on orders over $50. Plus, 3 free samples with every order! , Nordstrom, Macy's - Accesorize at Macy's!